Home / Brew With Us / Brew dates for May & June *SOLD OUT* Brew dates for July & August go on sale June 3rd at 9am. Don’t miss out! 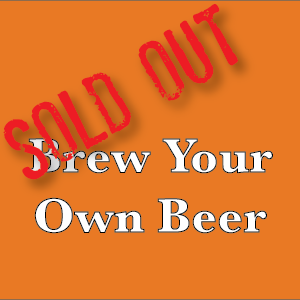 We are currently SOLD OUT of Brew With Us dates. We will release more brew dates on the date noted above. Details about the Brew Your Own Beer program are below. Come Brew Your Own Beer! A brew session costs $50 to reserve your space. When you arrive you will receive a $50 O.H.S.O. Gift Card. You and a group of up to 6 people are welcome to come and brew with us on this date (the one you just clicked on). We will show you the basics of brewing. We will show you the brewing process, have you help brew, and let you craft your version of this style of beer. Please complete registration & credit card payment to confirm your date. Please bring a group of up to 6 people. Please be on time, we will start promptly. Brew sessions last about 4 hours. Please enter through back brew room door. 4900 E Indian School Rd. Phoenix, AZ, 85018. Safety comes first so please let the brewer guide you. This secures your spot to brew and is non refundable. Brewing is a fun! So please come ready to be informed, create, and enjoy. Once you are registered there are no refunds as we are sourcing all the products to brew this style with you. Your beer will be ready roughly one month later and will go on tap at the brewery. We do not bottle or keg the beer for you to go. If you want some to go we have growlers for that. 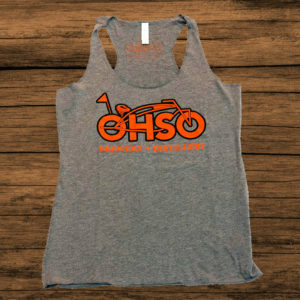 Cheers and we look forward to brewing your beer at O.H.S.O. Brewery in Arcadia! You're viewing: Brew dates for May & June *SOLD OUT* Brew dates for July & August go on sale June 3rd at 9am. Don’t miss out!